When confronted with another individual, social animals use multiple sensory inputs ­ smells, sounds, sights, tastes, touches ­ to choose an appropriate behavioral response. My group studies how specific brain circuits support these natural communication behaviors and how disruptions in these circuits can lead to inappropriate use of social information, as in Autism Spectrum Disorders. 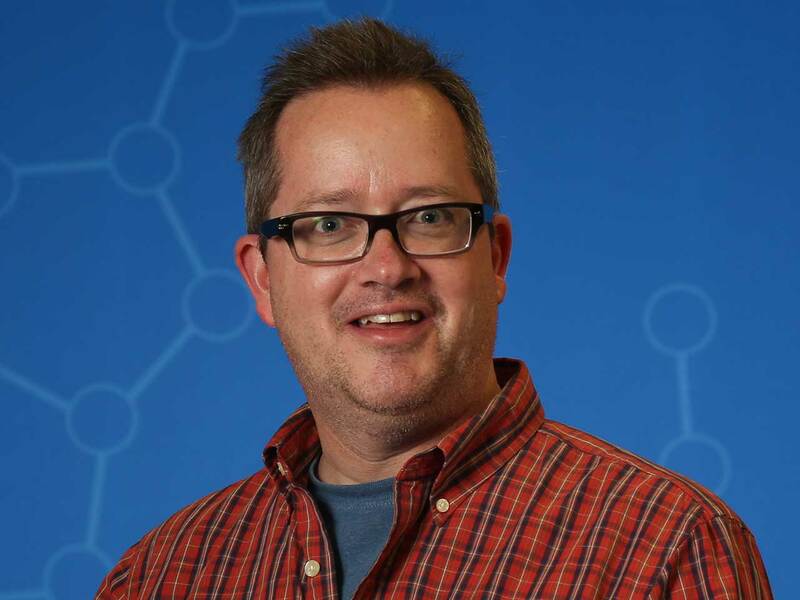 Stephen Shea’s lab studies the neural circuitry underlying social communication and decisions. He uses natural social communication behavior in mice as a model to understand circuits and processes that are evolutionarily conserved and therefore shared broadly across species, likely contributing to disorders such as autism. 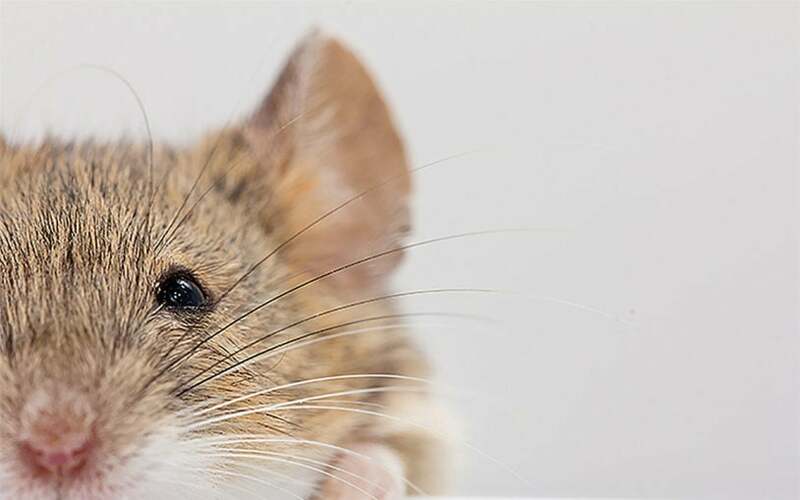 Shea and colleagues have examined how emotion and arousal enable mice, via their olfactory systems, to store memories of other individuals and of related social signals. The team has exploited the intimate relationship between memory and emotion to effectively create memories in anesthetized mice, allowing them unprecedented access to neurobiological processes that typically only occur during behavior. The lab has been making a detailed analysis of the changes in neural connections that underlie odor memory. The team is particularly focused on an enigmatic cell type (granule cells or GCs) that has long been hypothesized to be crucial for memories, but has resisted direct study. 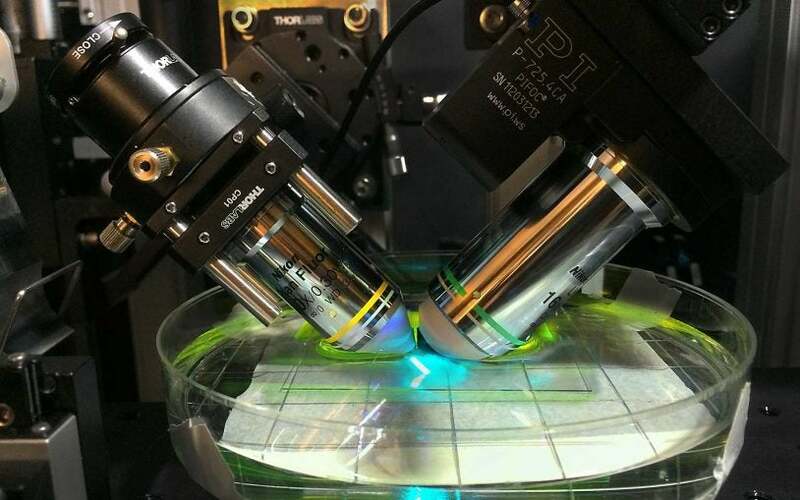 They have developed methods for recording, giving them the first glimpse of the dynamics of these cells while the animal is learning an odor. The results show unexpectedly complex population dynamics among the GCs that were independently predicted by a model of odor learning developed in Alexei Koulakov’s lab. The two labs are collaborating to discern how GC population activity gets integrated by olfactory bulb output neurons and to pinpoint the synaptic circuit that underlies this form of learning. In parallel, another member of the lab is using imaging techniques to determine how memories are stored among broad neuronal ensembles, at a different level of the system. 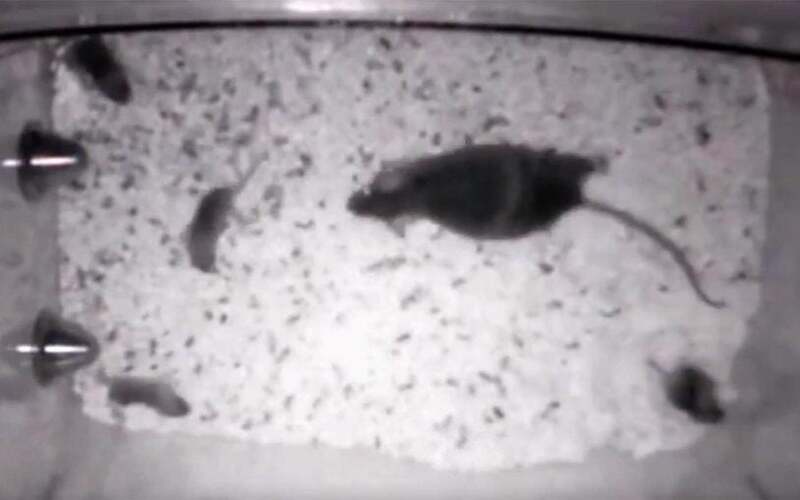 Recently, the lab made a key breakthrough, developing the ability to record from GCs in awake animals and discovering that their activity is dramatically modulated by state of consciousness. Finally, the Shea lab completed a series of studies of a different form of social recognition: auditory recognition of pup vocalizations by their mothers. 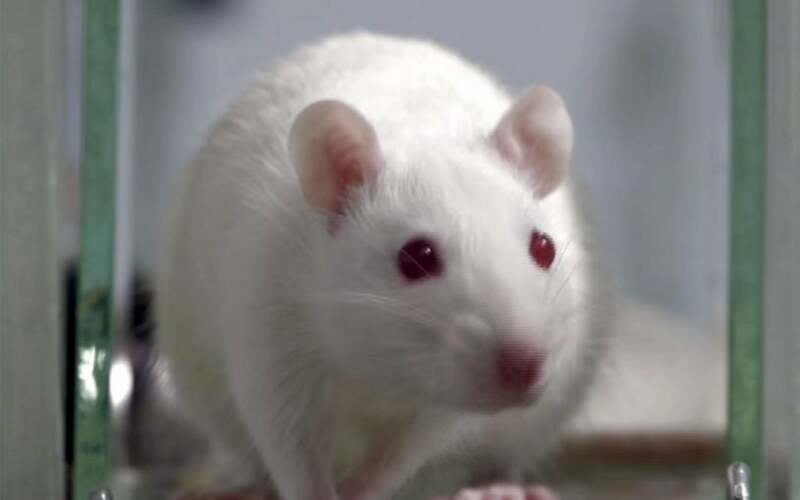 Through this research, they have shown that a mouse model of Rett syndrome exhibits deficits in communication and learning not unlike those in human patients. Grants from the Simons and Whitehall Foundations are allowing the lab to extend this work by directly linking these deficits to the action of the gene MeCP2 in the auditory cortex. Eckmeier, D. and Shea, S. D. (2014) Noradrenergic plasticity of olfactory sensory neuron inputs to the main olfactory bulb. Journal of Neuroscience, 34(46) pp. 15234-43. Shea, S. D. and Koch, H. and Baleckaitis, D. and Ramirez, J. M. and Margoliash, D. (2010) Neuron-Specific Cholinergic Modulation of a Forebrain Song Control Nucleus. Journal of Neurophysiology, 103(2) pp. 733-745. Shea, S. D. and Katz, L. C. and Mooney, R. (2008) Noradrenergic induction of odor-specific neural habituation and olfactory memories. Journal of Neuroscience, 28(42) pp. 10711-9. Lin, D. Y. and Shea, S. D. and Katz, L. C. (2006) Representation of Natural Stimuli in the Rodent Main Olfactory Bulb. Neuron, 50(6) pp. 937-949.